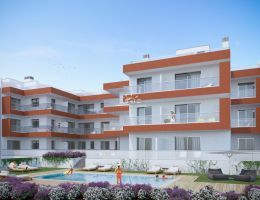 Description: Charming fully furnished 3 bedroom / 2 bathroom apartment with South facing terrace on a quiet location right in the heart of the beautiful coastal town Tavira. 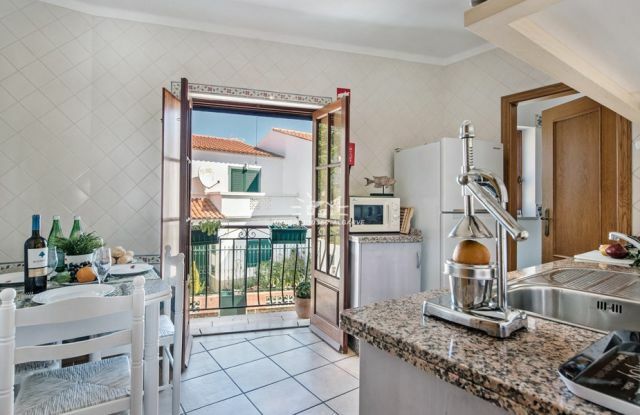 This light and bright property is literally a stone throw away from the famous Igreja do Carmo church and the part of the town with its buzzing cafes, restaurants and shops. 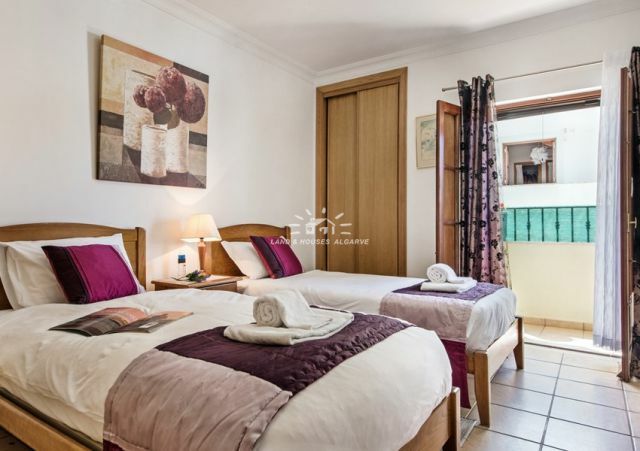 The apartment is consists of a spacious hallway with built-in wardrobes, a fully fitted and equipped kitchen (with French balcony) with adjoining utility room and a nice living room with integrated dining area. 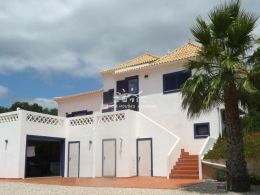 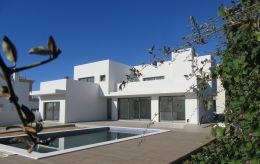 In addition the property offers three double bedrooms with built-in wardrobes and two bathrooms. 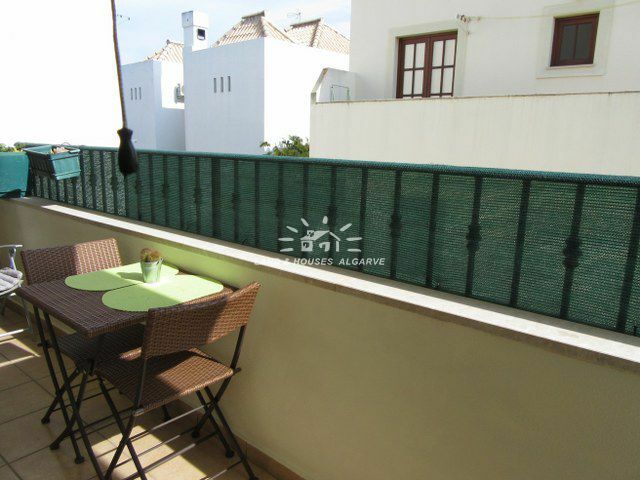 Access from two bedrooms onto the South facing terrace with the pleasant view of the old town of Tavira. 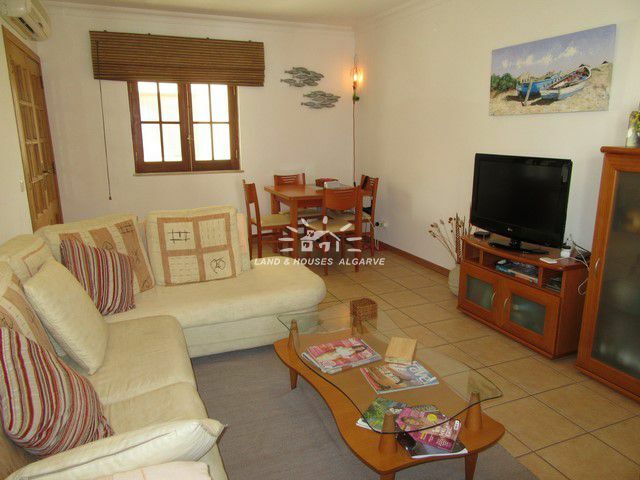 The property benefits from wooden shutters, mosquito netting, air conditioning, CCTV and its prime location. 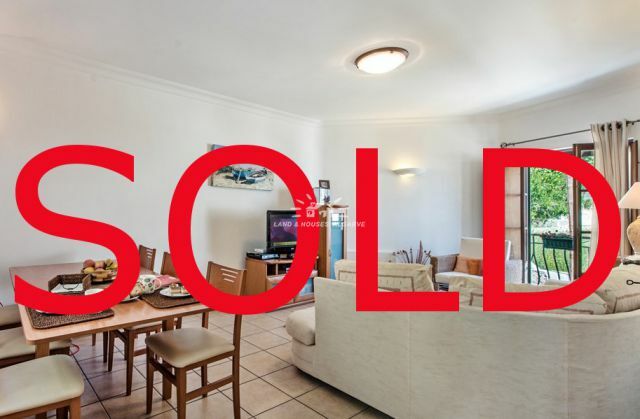 Please note: The apartment is being sold with all the furniture, fittings etc. 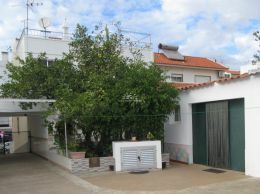 Distances: Faro: 32 km; Spain: 30 km, Beach: 2 km; Golf: 5 km, Tavira town center: 0 km. 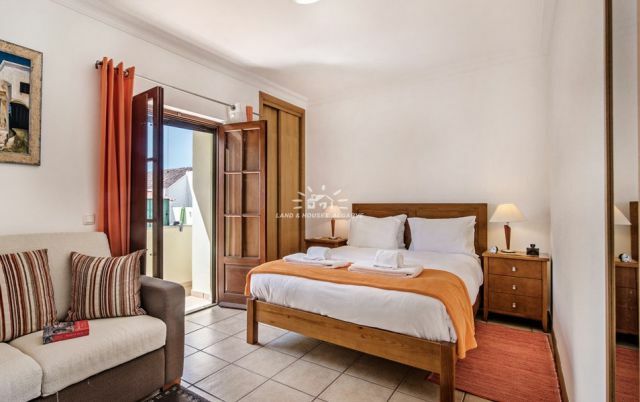 Details: * central location * 3 bedrooms * 2 bathrooms * spacious hallway * South facing terrace * built-in wardrobes * wooden shutters * air conditioning * mosquito nettings * CCTV * Energy certificate class In Progress.